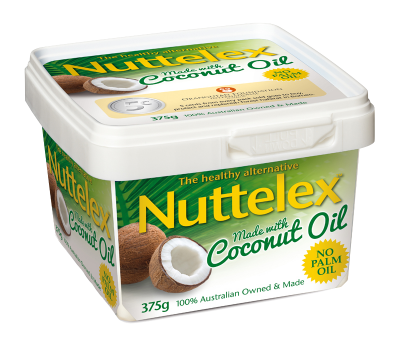 Since 1932 our family business has made Australia’s finest tasting, plant oil enriched table spreads. As a small family owned company, we’ve always aimed to punch well above our weight when it comes to innovation, world-class quality products and delivering our customers real choice. 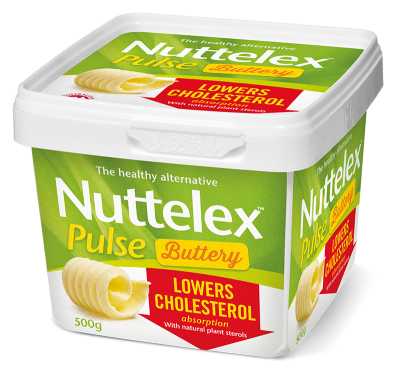 The Healthy Alternative is not just a slogan – it’s been part of our DNA at Nuttelex since our early beginnings. 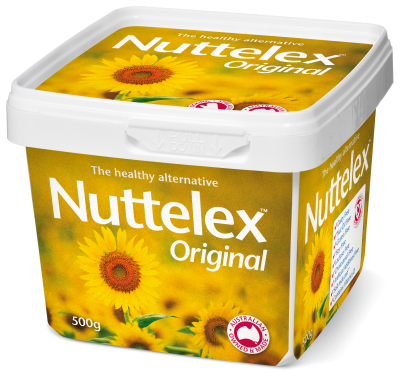 From refusing to add bright colouring to our products in the 1930’s (an act of the dairy lobby to distinguish it from butter) to pioneering the use of vitamins in the 1940’s, at Nuttelex we have always welcomed new possibilities. 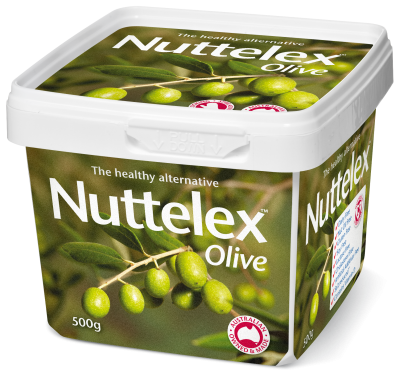 Continuing this tradition with the first salt reduced, cholesterol-free & dairy-free alternative to be sold nationally in the 80’s, to removing all GM ingredients from our spreads in the noughties, and more recently, with the introduction of delicious new blends using olive oil and coconut oil. 80 years on, it’s still business as usual for our small team who are dedicated to make you the very finest, absolutely yummiest and nutritious, plant-based spreads. 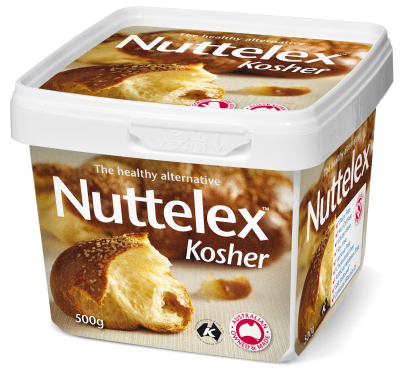 (Although we have updated our digs and moved from our landmark inner Melbourne premises to a new plant on the city’s outskirts). And we have stuck to our guns too. 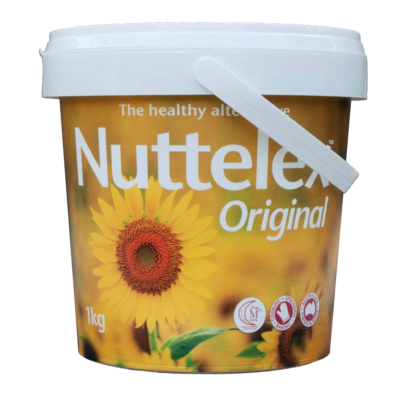 We still choose not to use artificial additives, preservatives, colourings, saturated animal fats, dairy, extra salt or sweeteners that you may find in other products. 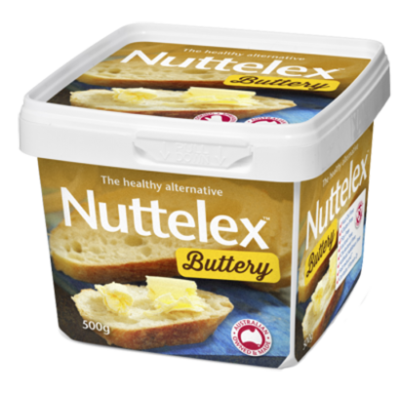 (But never in Nuttelex!). 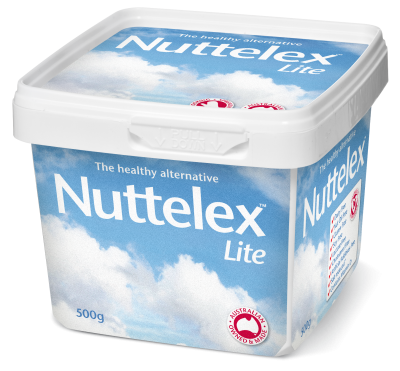 In fact, our basic philosophy has not changed since we started, which is why our products have been recommended by doctors and dietitians for decades as a uniquely versatile option for those interested in a healthy lifestyle. And while we have certainly upgraded our methods and facilities, our core values remain. Although these days we are spreading our love a little further both locally and abroad with new products and more recently, a growing stable of international stockists.